As some of you may have noticed, there’s been a sporadic noise popping up during broadcasts of THE DARK VAULT OF PUBLIC DOMAIN over the past several months. It’s a sharp, quick, chirp-like bit of digital noise that happens alone and sometimes in groups. This is NOT supposed to be there and it is definitely NOT a part of THE DARK VAULT programs. It is the product of a problem with the new equipment that Time Warner Cable (now Charter/Spectrum cable) installed last year. We notified the overseers of the channel about it months ago, but nothing has been done to correct it yet. 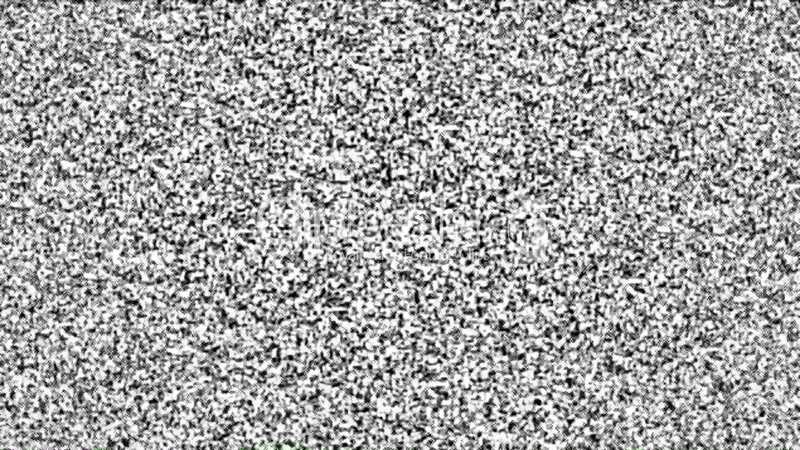 A video sampler documenting some instances of the noise was forwarded to the cable folks by us several weeks ago, and we have been told they will investigate the matter. But we’re a little skeptical . So, if you have noticed the noise on your TV, please notify your local cable providers or general tech support and tell them that you want it fixed and NOW! (And don’t let them tell you it’s your cable box, because it’s definitely not.) Maybe if enough complaints come in to their offices, they may actually do something about a problem that was caused by their recent “improvements”. And don’t forget, you can always contact us at unclepeteshow@ gmail.com. ~ by UNCLE PETE on January 15, 2017.